Homes for Sale in Indian Springs | Louisville, Kentucky | Indian Springs Subdivision | Joe Hayden Real Estate Team - Your Real Estate Experts! Learn more about Indian Springs Homes for Sale by browsing the property listings below. The Indian Springs Subdivision is located in Louisville, Kentucky. 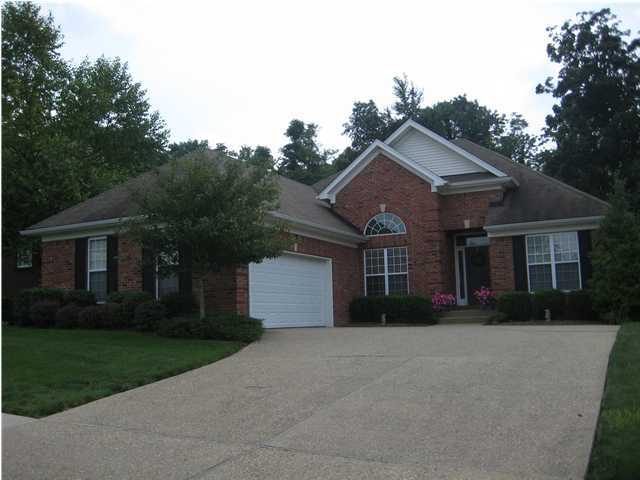 View all Indian Springs Homes for Sale on the Louisville MLS listings above! The Indian Springs subdivision is located between Westport Road and Freys Hill Road near Springhurst in Louisville, Kentucky. The subdivision includes an 18-hole golf course with a clubhouse, plus easy access to shopping, restaurants, entertainment, and the Gene Snyder Freeway. The homes line meandering streets that feature sidewalks for pedestrians and spacious green areas giving the neighborhood character and appeal. Homes in Indian Springs are desirable because of their location in addition to the fact that they cater to a mid-priced home buyer. One of the benefits of calling Indian Springs home is that you are located right next to Tom Sawyer Park, a perfect place to exercise, meet new friends, play sports, or just get outdoors and enjoy peaceful surroundings. The subdivision of Indian Springs also features an 18-hole golf course with a driving range and clubhouse. In addition, the subdivision is located right next to all of the exciting shopping in Springhurst, plus movie theaters and excellent restaurants. When it comes time for you to buy your next home, give consideration to buying a home for sale in Indian Springs. 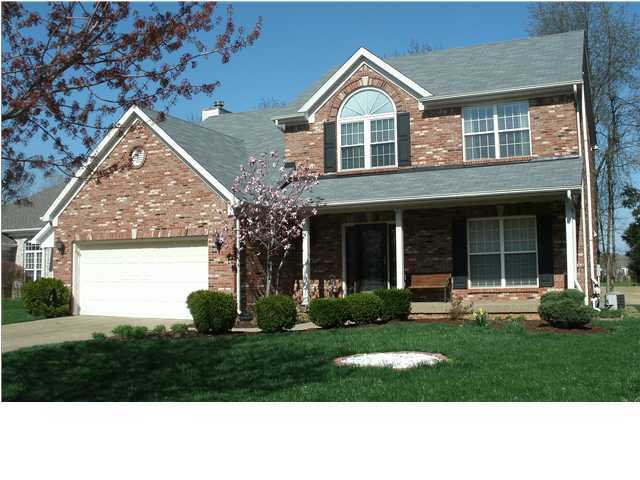 You can search the Louisville MLS for all Indian Springs homes for sale. Indian Springs is a great place to call home!